Pesticide exposure is a major health risk for farmworkers. Pesticide exposure is linked to negative long-term health outcomes including cancer, neurological disorders, hormonal and reproductive health problems, birth defects, and infertility. Acute impacts can also include rashes, dizziness, nausea and vomiting, and headaches. 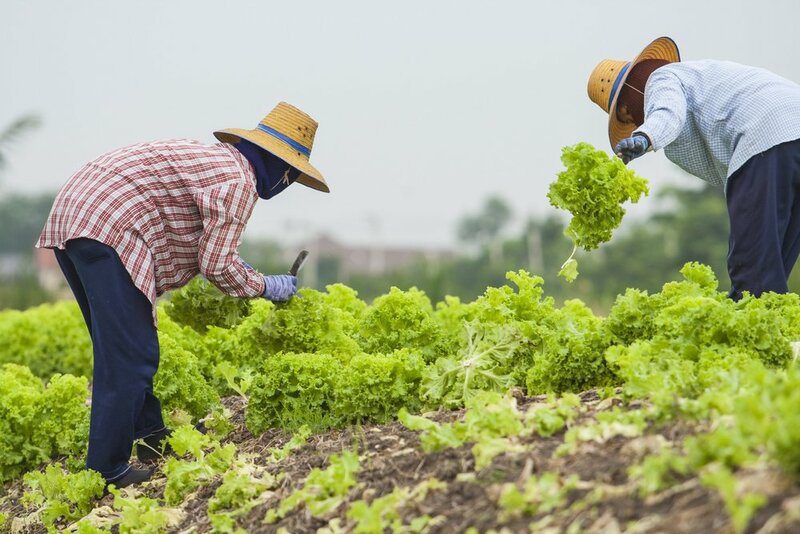 Farmworkers are the most vulnerable to health impacts from sprays because they often are not given the required information about the substances they are working with and many do not speak up about working conditions due to concerns about their employment status or deportation. For similar reasons, farmworkers do not always have access to high quality healthcare. It is essential that the people who are growing our food are working in conditions that do not harm their health or wellbeing.